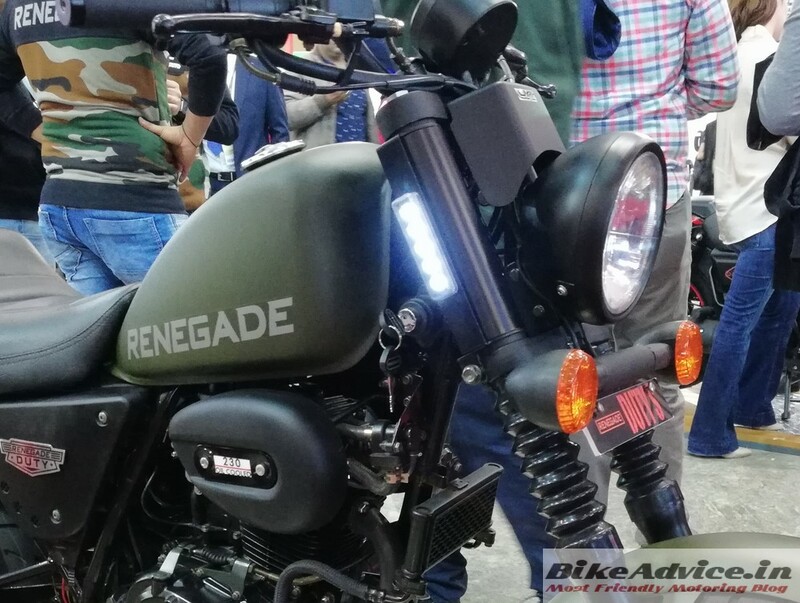 After setting up its base, UM now intends to go mass market with its new offering – Renegade Duty. 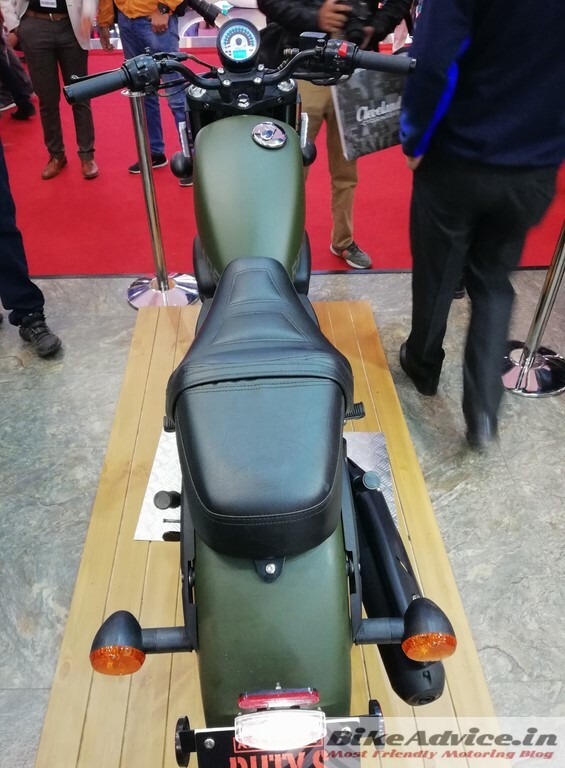 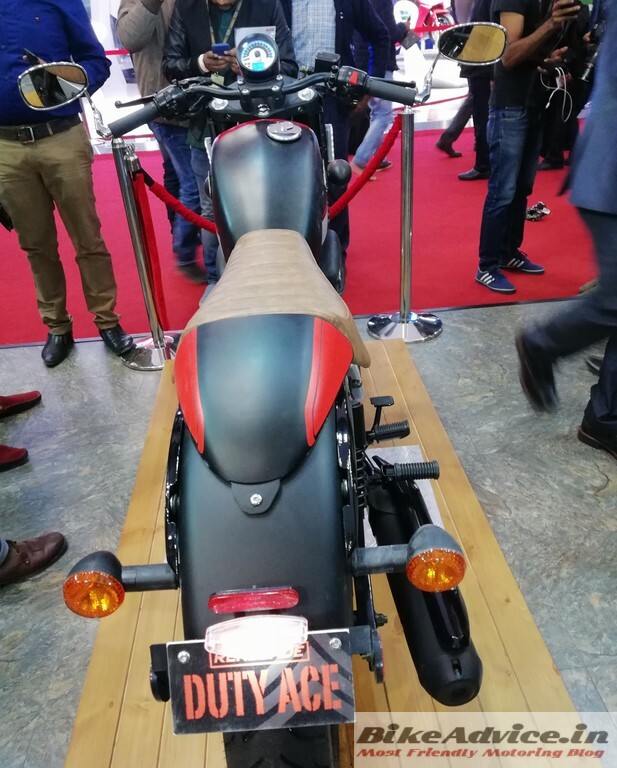 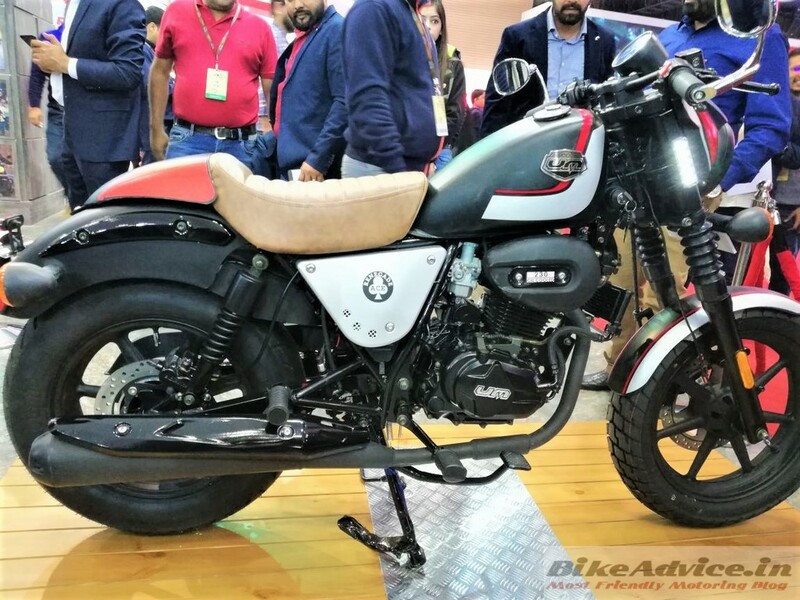 The company showcased the motorcycle at the Auto Expo in Noida in February last year and they have branched two variants out of the same platform – Duty Ace and Duty S (‘S’ stands for Sports)! Both these motorcycles are high street cruisers, which UM says can also be ridden off-road(?). 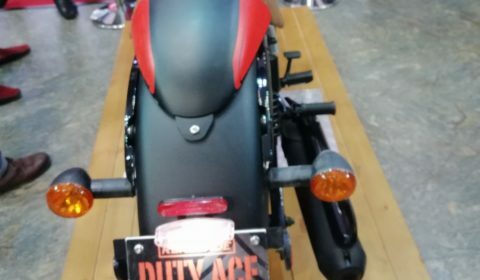 Official introduction and deliveries of UM Duty were originally announced to commence from April 2018 which is already long gone. 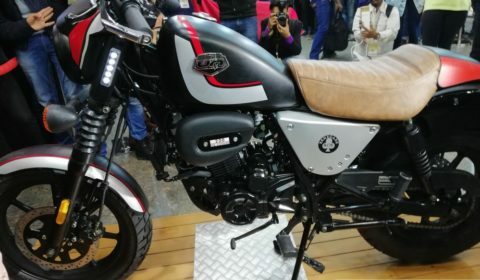 Later, Rajeev Mishra, CEO of UM Motorcycles, announced that the 230cc motorcycle will be launched in September 2018 and then reports pegged it to the first quarter of 2019. 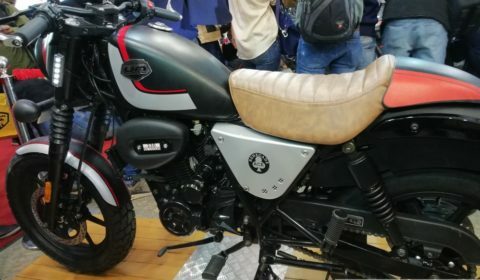 However, even that deadline will not be met. 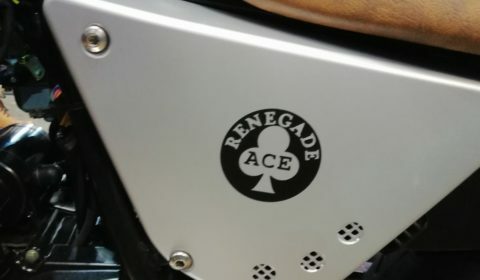 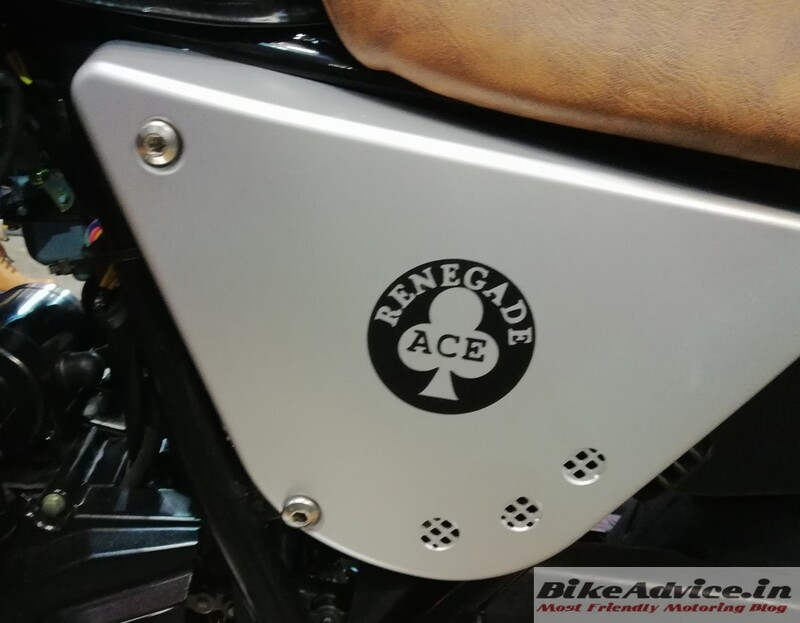 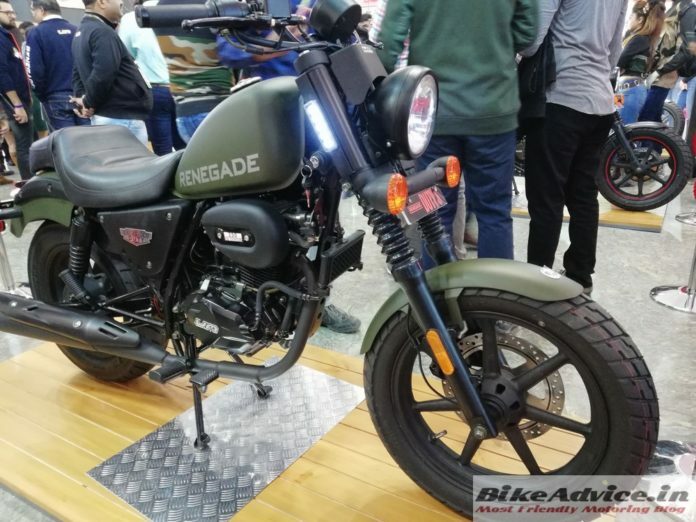 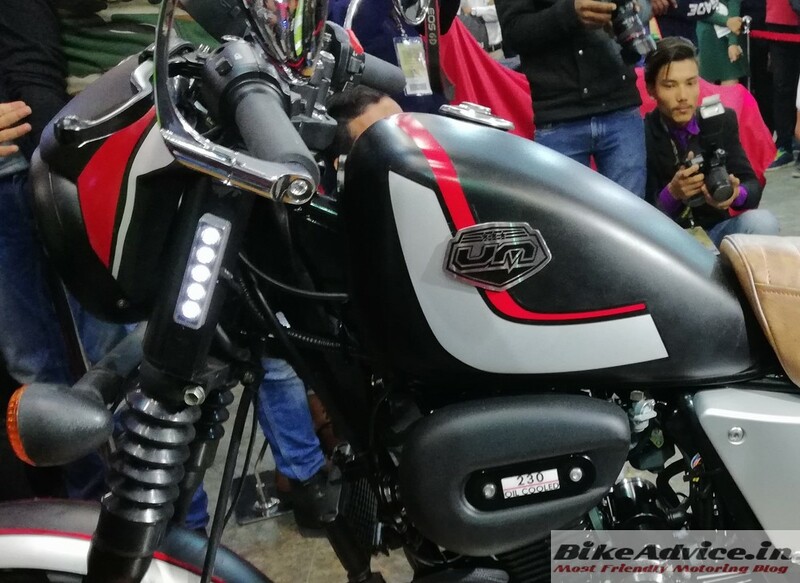 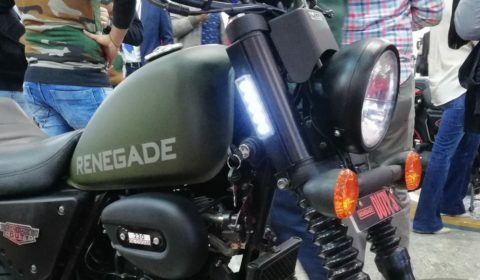 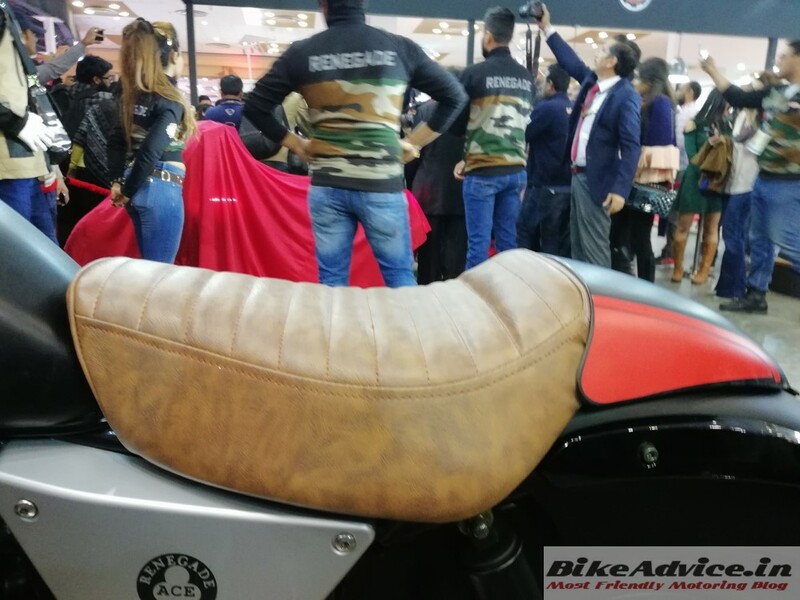 According to a recent update from Mr Rajeev Mishra, CEO UM Motorcycles, Renegade Duty will be launched in the second quarter of 2019. 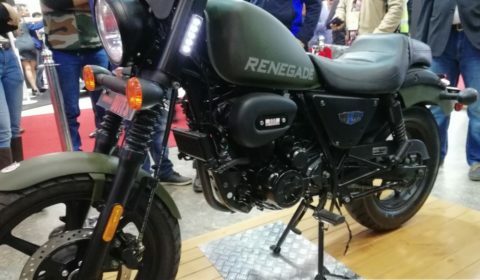 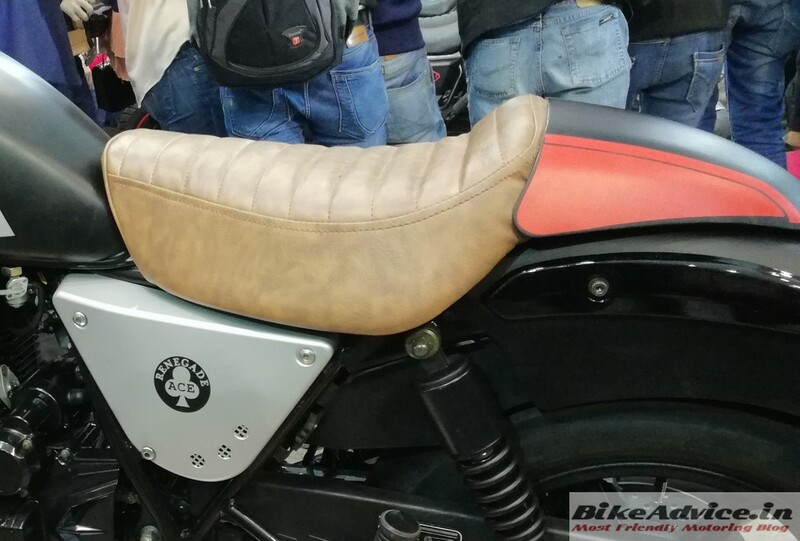 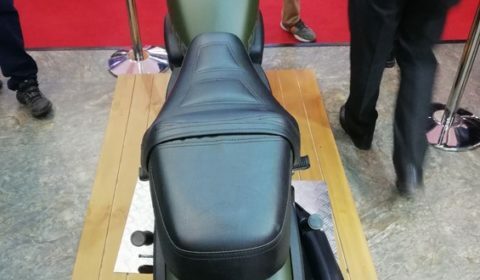 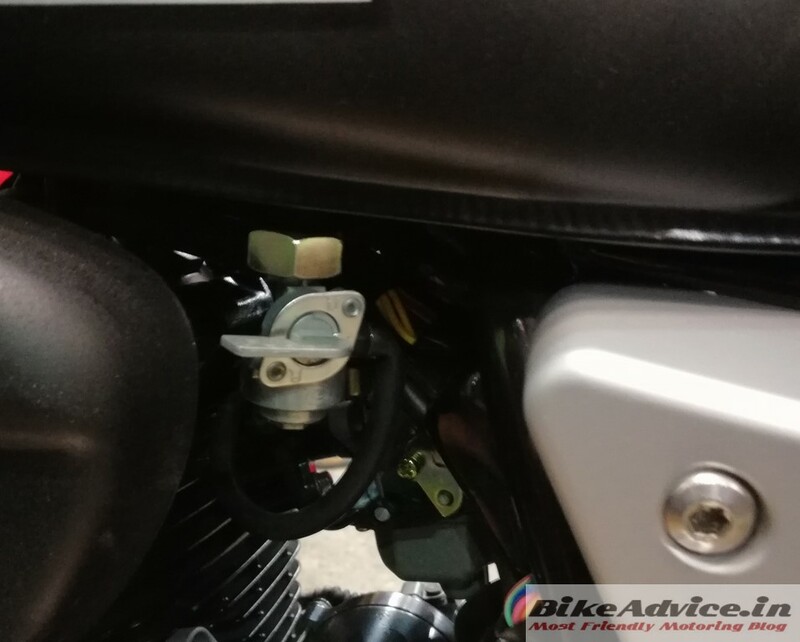 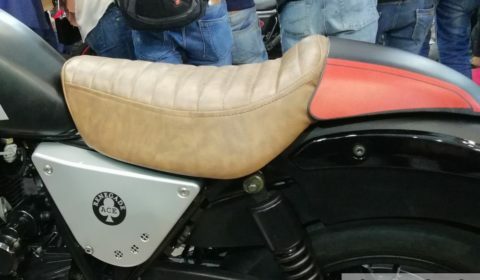 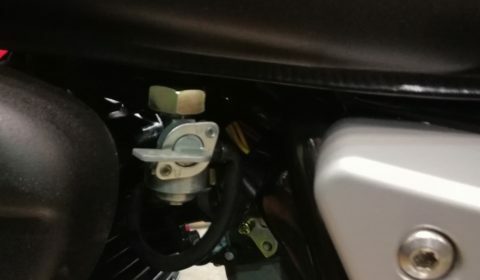 Earlier, the company said that they were ready with the motorcycle but they have decided to bring the product with the upcoming norms (inclusion of ABS) which will take them some more months. 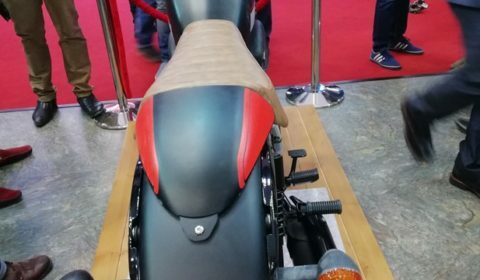 This would mean a delay of 12 to 15 months from the original timelines. 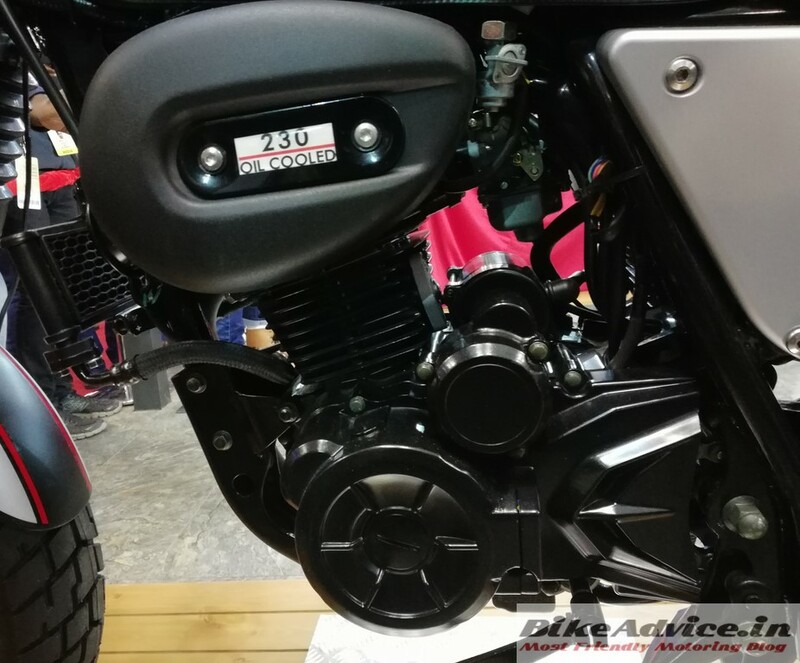 Renegade Duty comes with a smaller and new 223 cc single cylinder engine which is being offered for the first time in India. 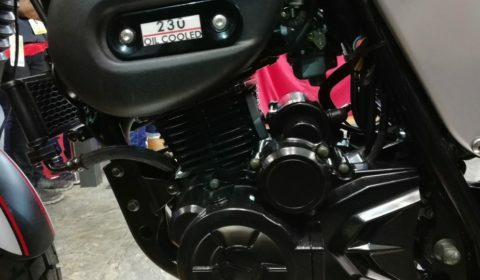 It is oil cooled and carburetted and produces 17 PS of peak power at 8000 rpm and 17 Nm of maximum torque at 5000 rpm. 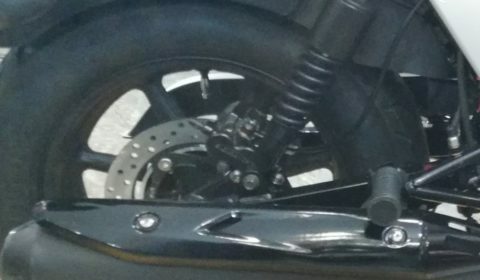 A 5-speed unit performs transmission duties. 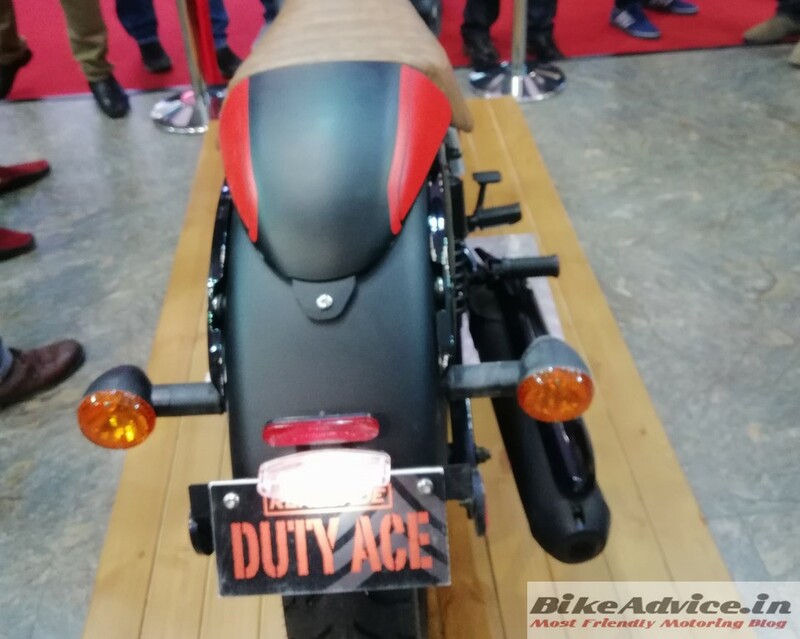 The Duty S weighs 142 kg whereas the Duty Ace tips the scale at 140 kg kerb. 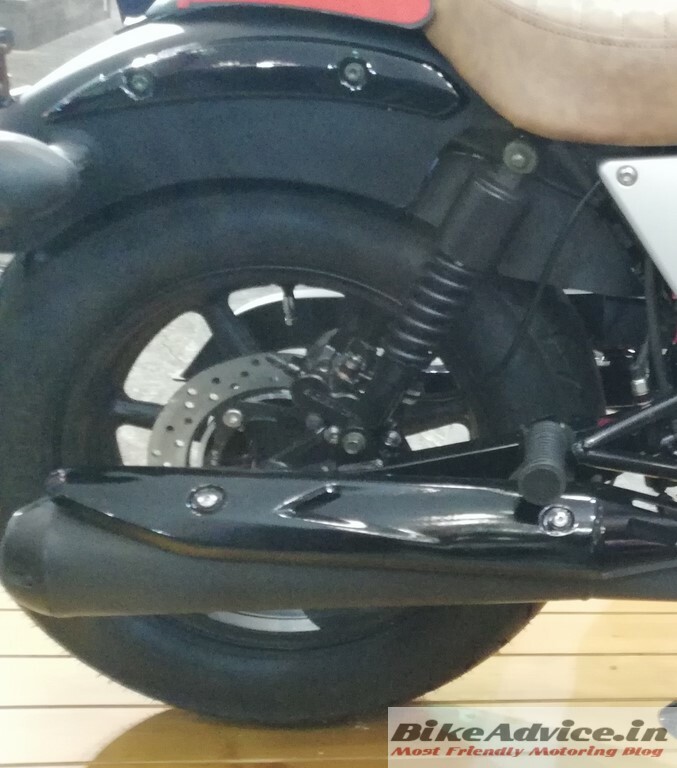 Duty is being offered with chunky 41 mm front forks but for some reason UM is hiding them behind black covers. 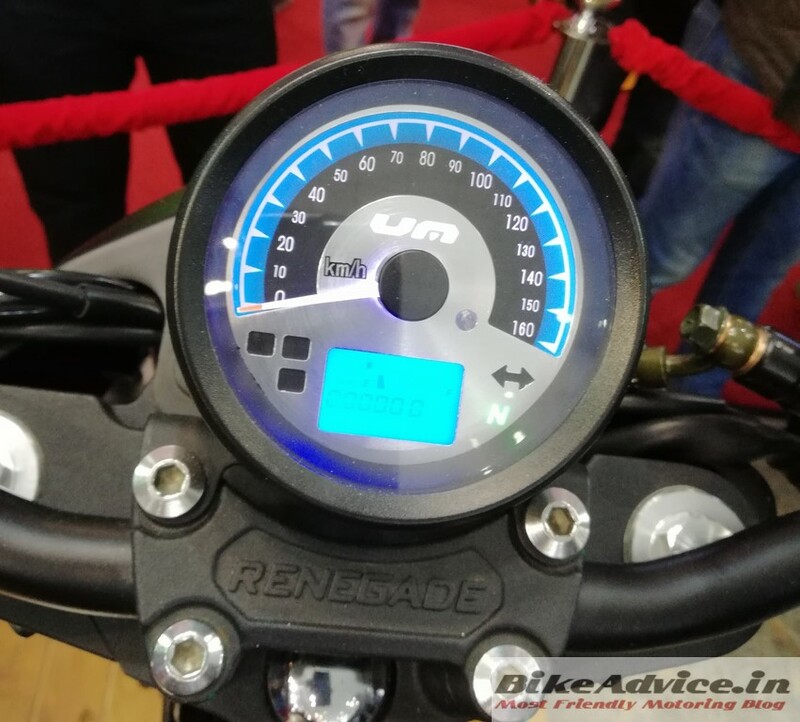 There is a digital speedometer with gear indicator in the cluster. 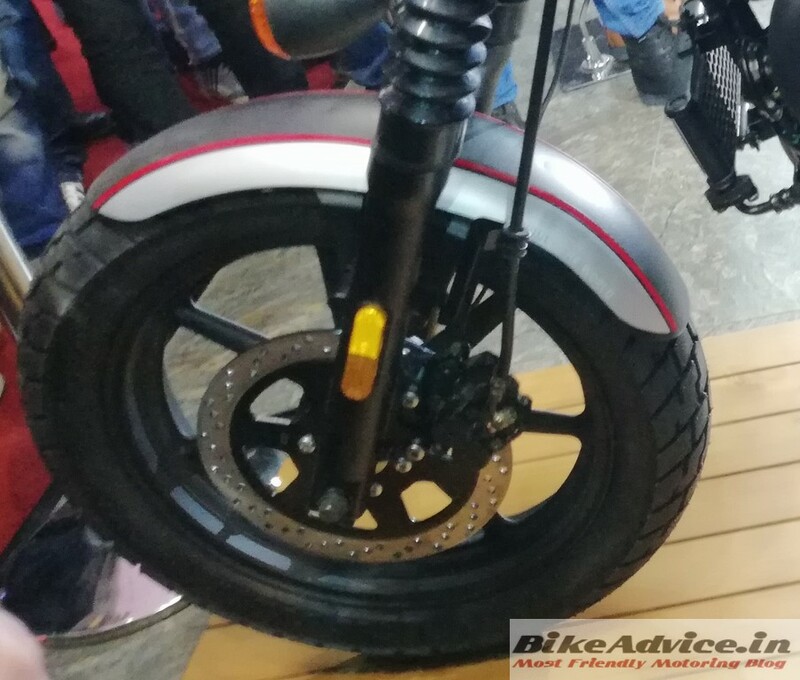 Adding to the mass of the Duty is that front 120/80 17 inch tyre, whereas the rear is a 130/90 15 incher. 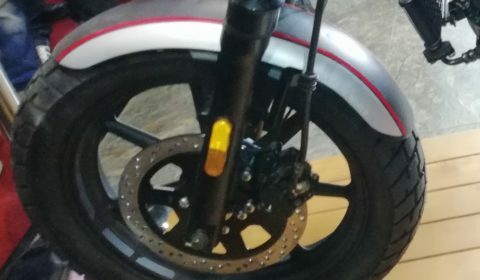 Alloys are standard and both the motorcycles have a ground clearance of 180 mm. 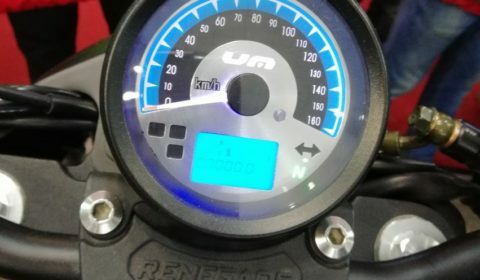 The fuel tank capacity is 10 liters whereas UM claims a fuel efficiency figure of 41 kmpl for both of them. 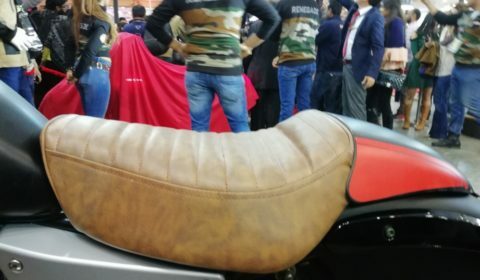 At the Auto Expo, UM officially announced that Duty will cost Rs 1.10 Lakh ex-showroom. 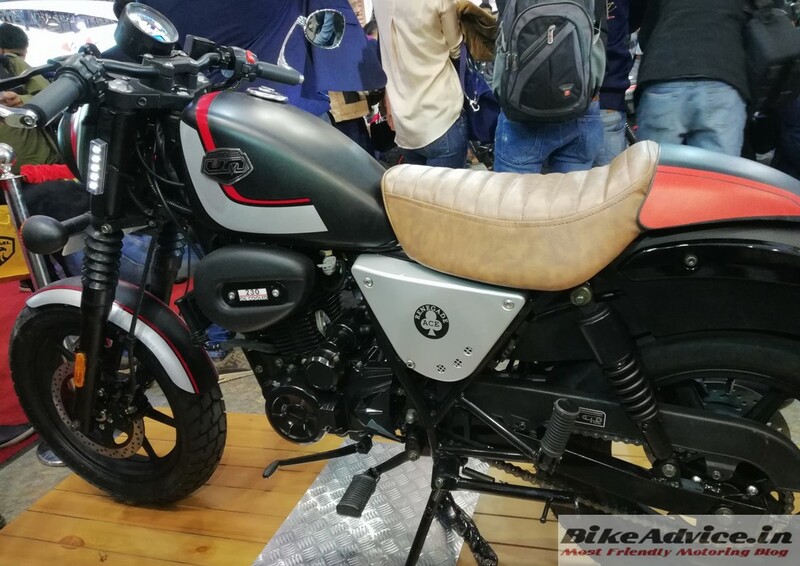 However, with the inclusion of ABS, we believe there will be a price increment of Rs 10,000-15,000 when it eventually goes on sale. 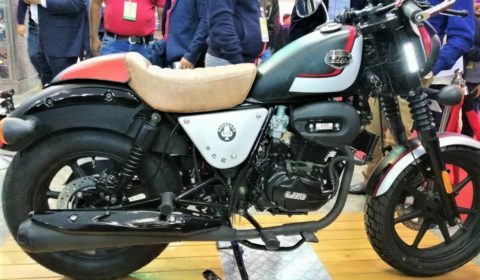 Even then it will undercut Royal Enfield Classic 350. 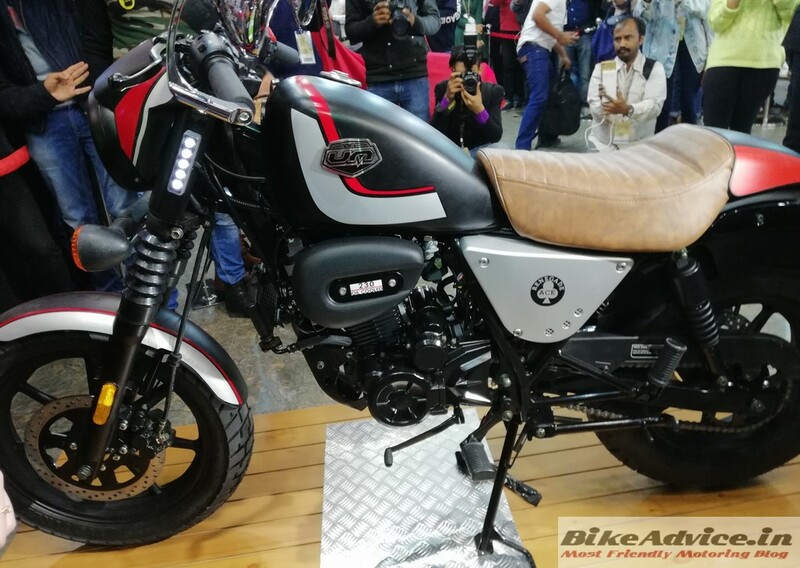 Recently introduced Jawa range starts from Rs 1.55 lakhs. 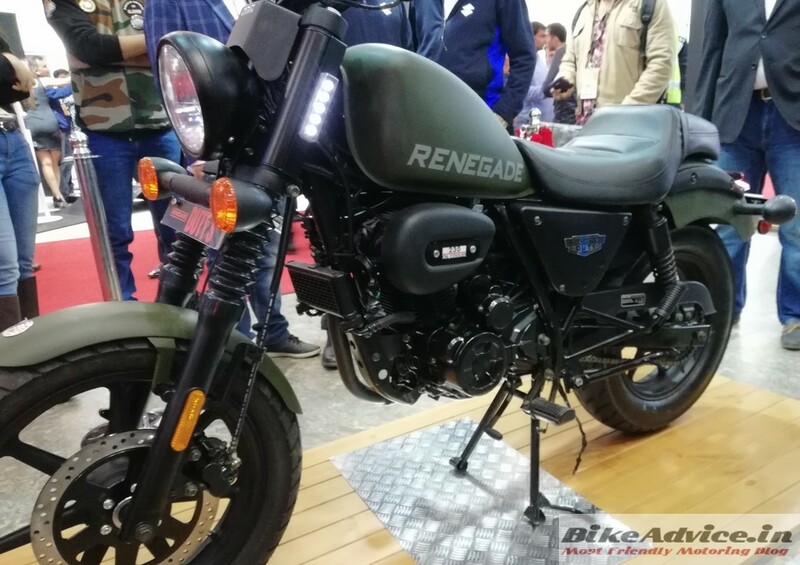 On the other hand, Bajaj Avenger 220 costs Rs 96,922 (ex-showroom Delhi) and churns out 19.03 PS of peak power and 17.5 Nm of max torque from its 220 cc single cylinder engine. 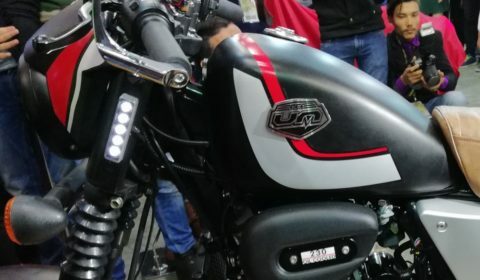 Apart from this, UM also has plans to bring in the surprise DSR Adventure 200 which was leaked recently. 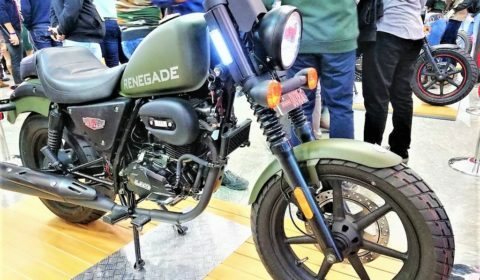 With these smaller machines, UM intends to increase its market share and have a bigger play in the country.